I’m with you, Google HAS TO buy Adobe NOW!! 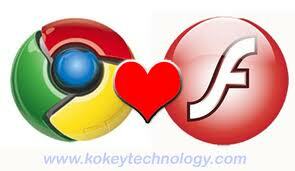 Apple can get VERY strong having its Creative Suite and Flash (they will kill Flash then????). I think it’s clear that mobile devices will get faster and more productive, and this will get back to desktop devices. So in, about 10 or 15 years, it’s possible that Windows will die and be replaced by a “mobile” OS. A clear candidate is Android (or a compatible evolution), and its clear that having Adobe’s Creative Suite and Flash under their control will be a great move to spread the OS on “desktop” devices when the time is right. This move is very important for Apple or Google. However, due to Apple’s current position, they will have to make a hostile takeover to get Adobe.